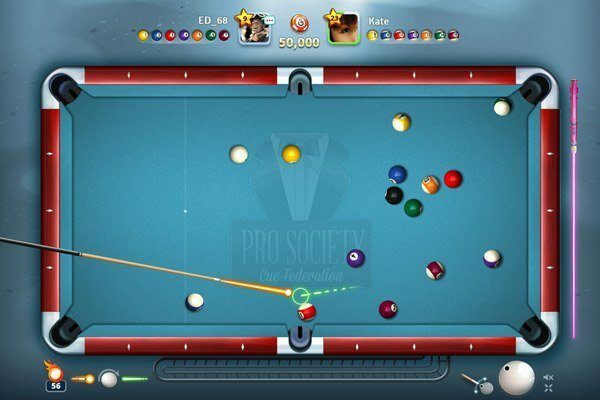 Play the most popular pool game and show off your impressive skill to your friends and other players. 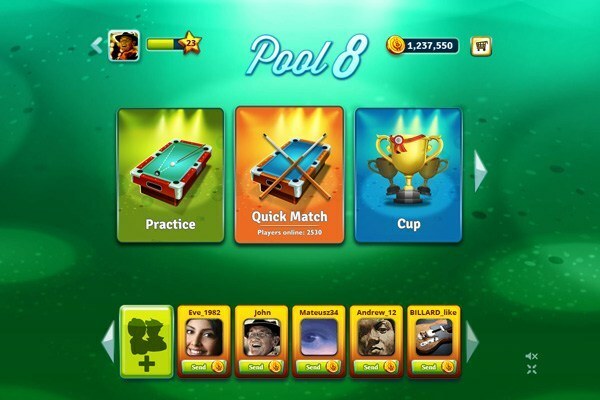 Choose your favourite cue, compete in tournaments and win! 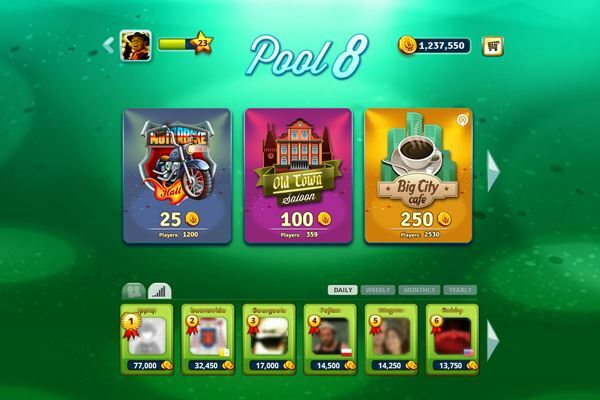 Millions of players from around the world are waiting for the challenge! 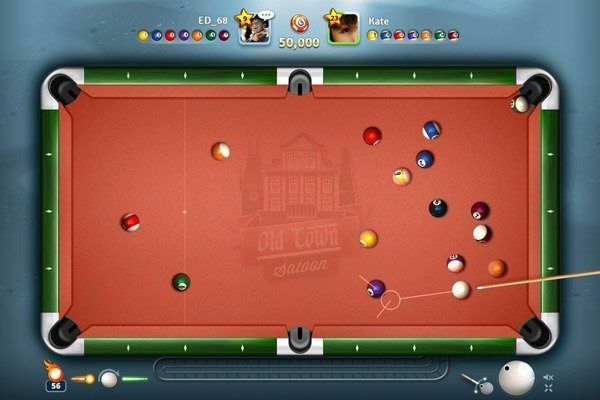 The familiar all-time classic online Pool. Easy to start, easy to play. Vibrant, colorful and stunning. We bring you high quality in every detail. Choose from our wide selection of cues and find the one that suits you best. Use power shots and Megaspins to rise above the competition!